Product prices and availability are accurate as of 2019-04-10 11:55:43 EDT and are subject to change. Any price and availability information displayed on http://www.amazon.com/ at the time of purchase will apply to the purchase of this product. 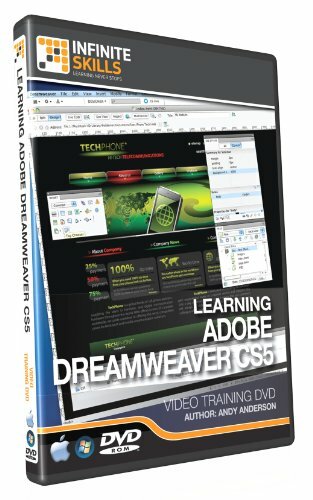 Adobe Dreamweaver CS5 is the latest version of what is probably the most popular web design programs. 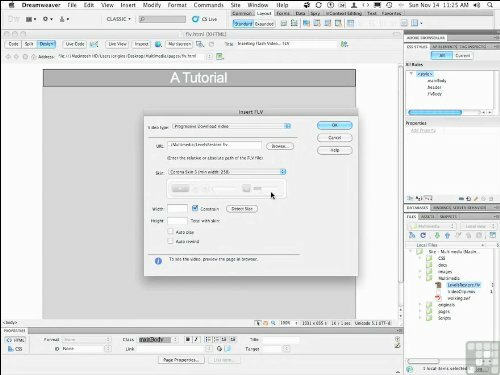 In this video tutorial, the extremely popular and knowledgeable Andy Anderson introduces you to Dreamweaver CS5. 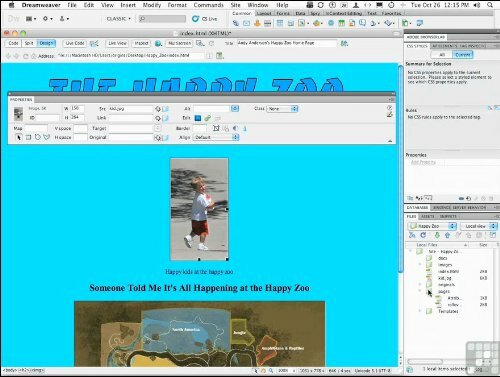 Starting with the basics of mapping out your project, you will quickly move into learning the interface of Dreamweaver, the basics of setting up a site, a document, and working with things like text and images and forms to create amazing web pages. 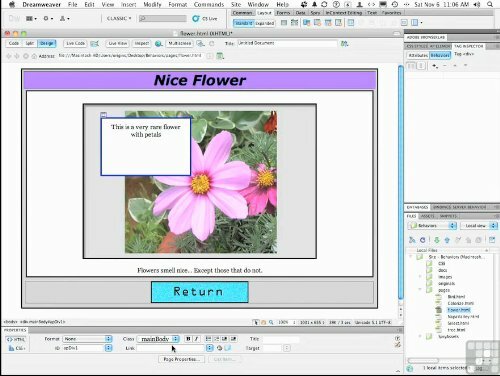 Once you have the hang of the basics, Andy takes this video based training course to the next level, with teaching you the basics of CSS within Dreamweaver CS5. Finally, you will move on to FTPing your site to your hosting company, managing and creating templates, snippets, libraries, and so much more. By the conclusion of this computer based training video, you will be well versed in how to use the powerful Dreamweaver CS5 to create and manage your own websites. This tutorial comes complete with extensive working files, to allow you to follow along with what the author does, step by step.